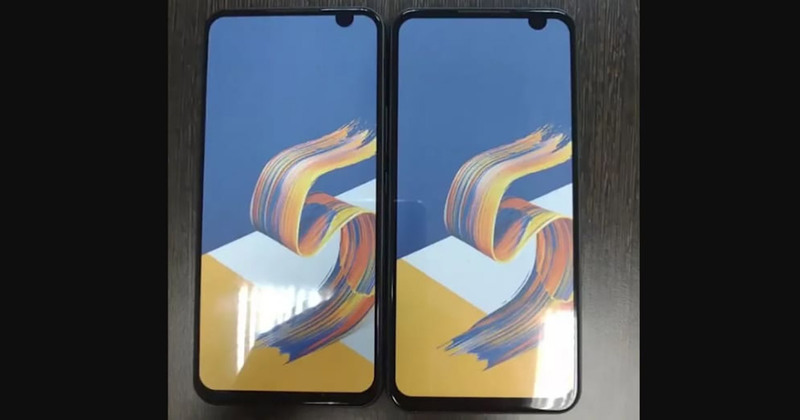 In October 2018, Asus Zenfone 6 was leaked for the very first time via YouTube which disclosed unique designs of the notch and the rear of the smartphone. Now, again two more photos of the upcoming smartphone have been leaked online. In both the pictures, the smartphone packaging materials can be seen clearly but are hidden with the smartphone. In one photo, it can be seen that the Zenfone 6 has a boxy design with a gradient finish at the rear along with a triple camera setup. But the same picture was leaked earlier too. The second leaked photo has a quite similar design that was seen in the first leak i.e. matching colours, curved back and same camera setup. There is fingerprint scanner missing but if we take a closer look at the first image then it can be seen on the box. In both the images, the front of the device has not been disclosed. And as per the previous leaks, a completely new notch design is being expected from Asus. There is no information about the specifications. So let us wait and watch what company is going to pack under the hood of the device. But since this is a flagship device, a specific 2019 high-end setup with the latest hardware should be a good estimate. The Zenfone 5 was launched in February 2018, so let us see what Zenfone is going to give us in the upcoming weeks.